In observance of Martin Luther King Day our administrative and addressing offices will be closed today. Our dedicated dispatchers will still be on duty for your emergency needs. 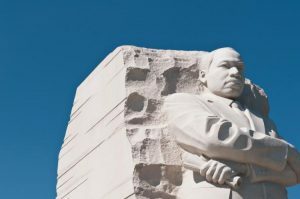 Martin Luther King Day is a federal holiday. It celebrates the life and achievements of Martin Luther King Jr., an influential American civil rights leader. He is most well-known for his campaigns to end racial segregation on public transport and for racial equality in the United States.